Drawn from the world’s most beloved songs, the more than 70 examples in this book explore the history and crucial elements of melody, which is the very basis of song. Focusing solely on how simple musical lines combined with the right texts can make a catchy melodic phrase that lasts throughout the ages—without consideration of harmony, counterpoint or other constructs—this unique guide allows readers a new insight into the composition of songs. 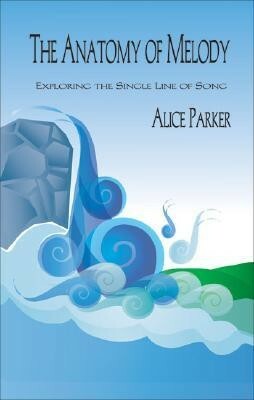 I'm the author/artist and I want to review The Anatomy of Melody: Exploring the Single Line of Song.